Searching for a luxury Discovery touring experience? 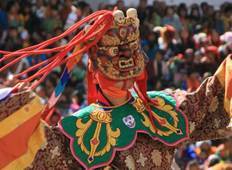 Look no further, as our Luxury tours of Bhutan will allow you to discover exceptional destinations such as and . Taste the adventure and discover new cultures while enjoying premium services and facilities. 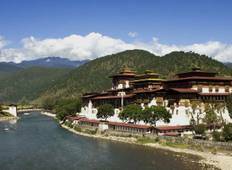 "Brilliant tour - Bhutan is truly magical and this tour exceeded my expectations"